In the past few days, US reconnaissance aircraft have made an increased number of flights in international airspace off the coast of Venezuela in a bid to obtain classified information, the unnamed defence sources told CNN on Tuesday. 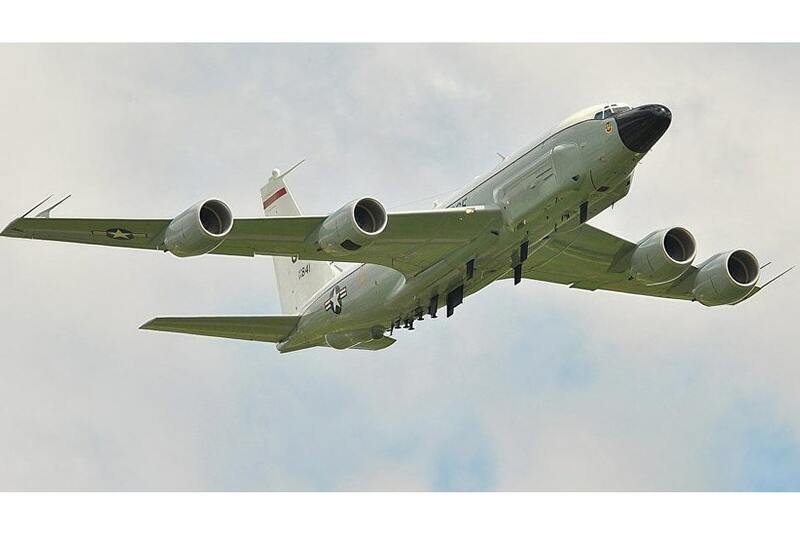 The sources did not detail which US spy planes were being used for the mission, but unconfirmed social media reports identified one of the aircraft as a USAF Boeing RC-135V. The aircraft reportedly flew off Venezuelan cost for six hours to gather information on the country’s missile defence systems, including the sophisticated Russian-made air defences S-300. Speaking to ABC News on Monday, Maduro also said that US President Donald Trump needs to fix his policy over Venezuela, adding that he is ready for a direct dialogue with Washington and that “the Cold War should stay behind”. Last week, Trump stressed that “all options are on the table” when it comes to resolving the ongoing political standoff in Venezuela which escalated on 23 January, when opposition leader and President of the National Assembly Juan Guaido declared himself the interim president of the Latin American country.Shortly after the United States and its several allies recognised Guaido, Maduro, for his part, accused Washington of trying to orchestrate a coup in his country. Russia, China, Cuba, Bolivia and a number of other states reaffirmed their support for constitutionally elected Maduro as Venezuela’s only legitimate president.